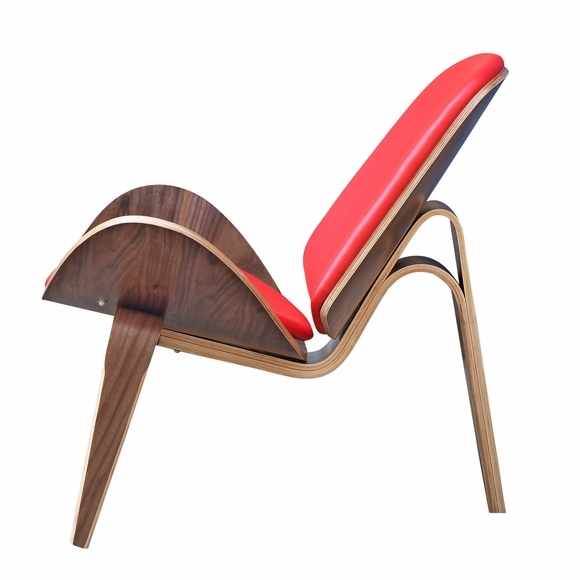 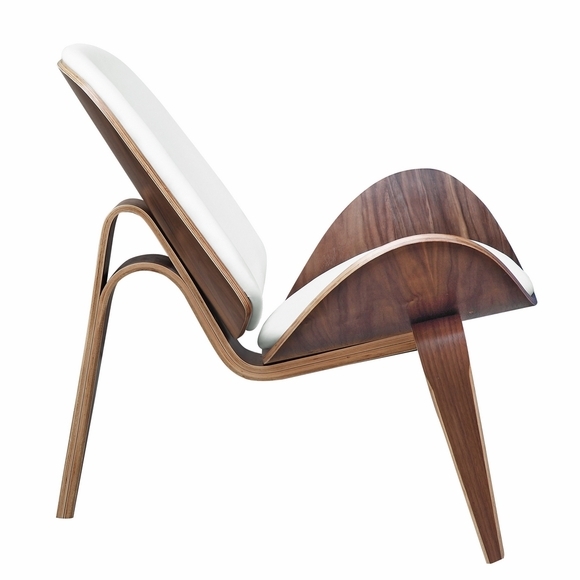 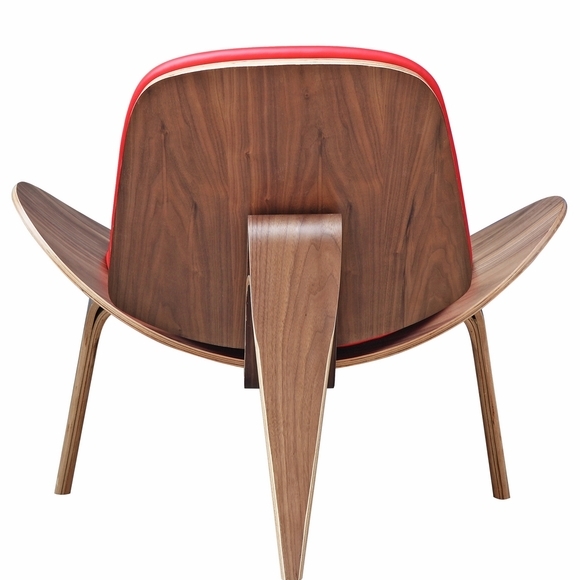 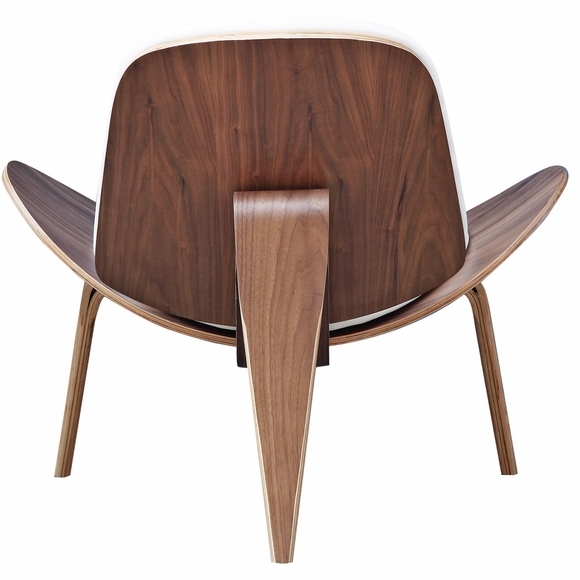 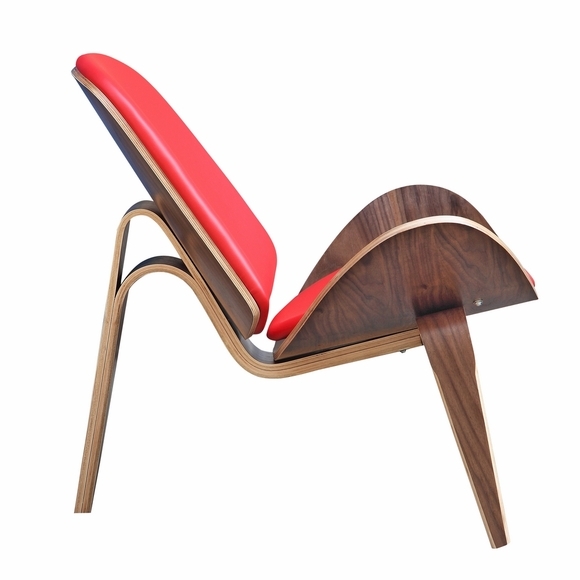 Among the most famous designs created by Danish modernist, this three-legged accent chair almost fell into obscurity. 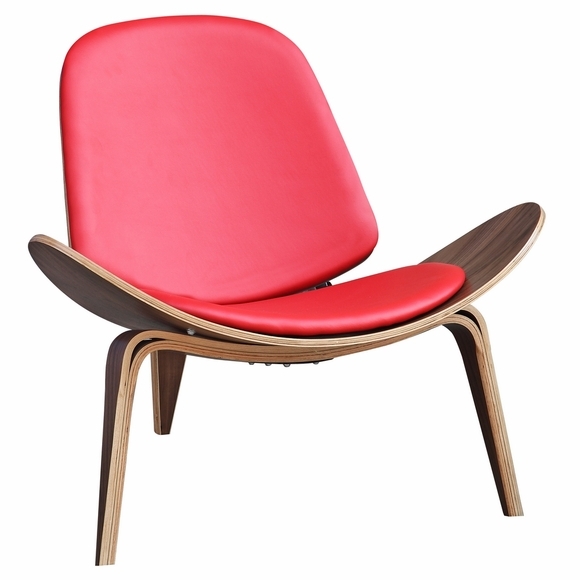 Originally produced in 1963, it was discontinued after a few limited series. 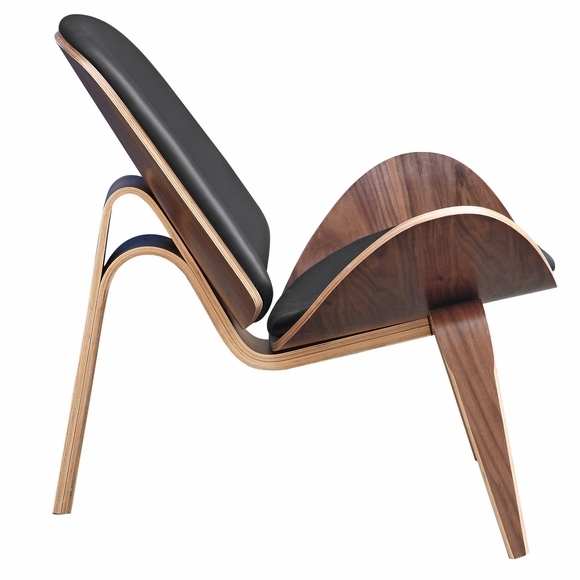 In 1997, production on the chair was re-launched and became a hit with the public. 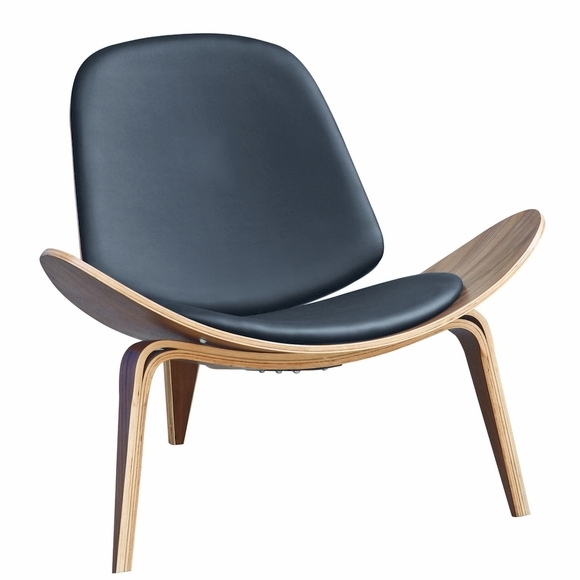 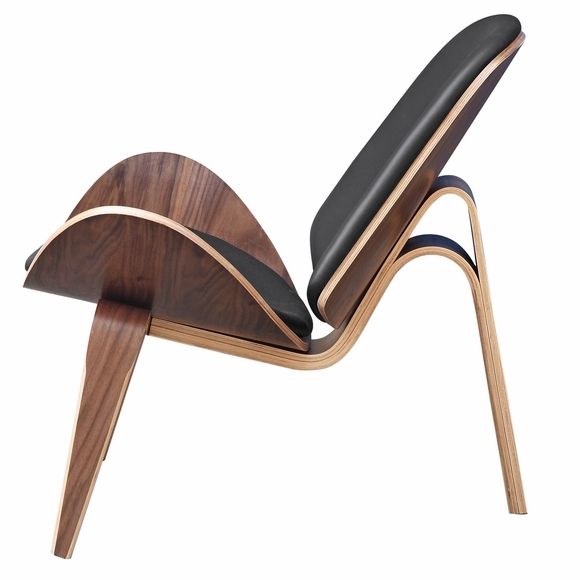 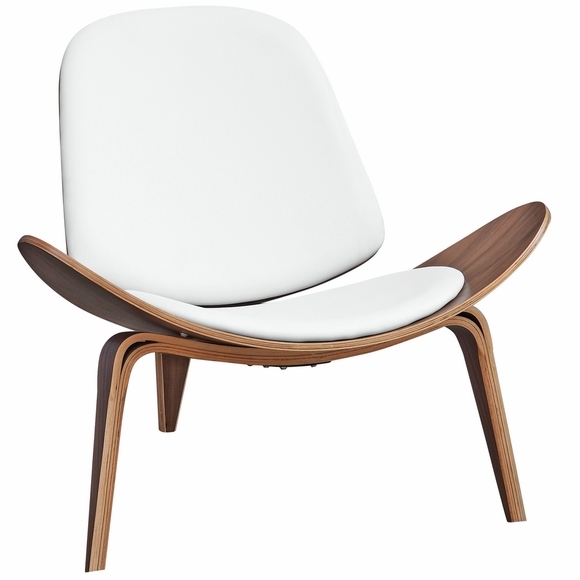 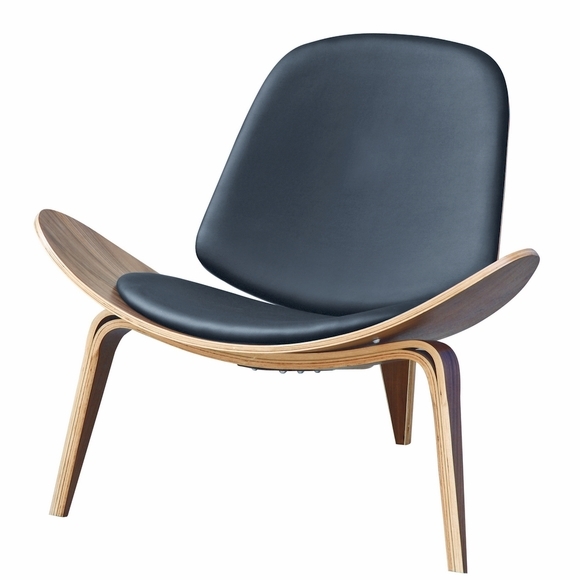 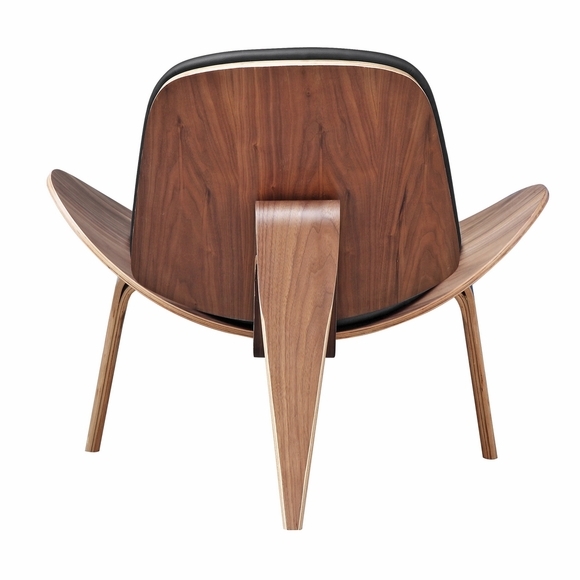 Crafted from solid oak with a lacquer finish, it has a padded seat that is removable.